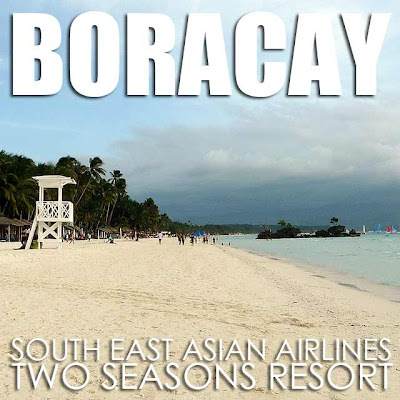 Suddenly I'm craving for a trip to Boracay again! 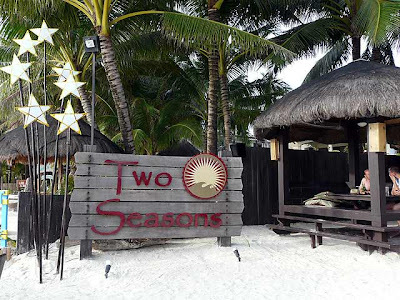 This photo was taken during my trip last December right at the doorstep of Two Seasons Resort in Station 1. Beach front properties in Boracay, especially those in Station 1, are the best! I stayed a night in Two Seasons right before Christmas and enjoyed the convenience of staying close to the beach. 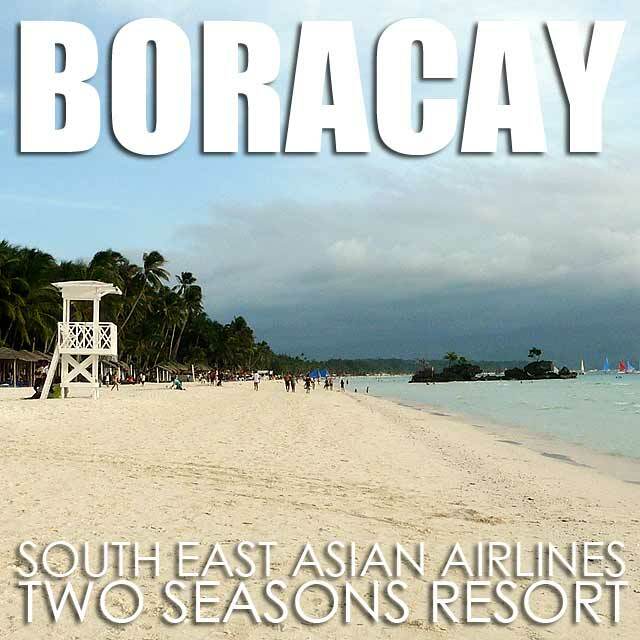 Of course, I flew to Boracay on SEAIR. I've never had to worry about airport transfers since they take you all the way to Boracay. To book a flight, visit www.flyseair.com. The family will be staying at Two Seasons this month with Lola.